Vera Bradley Little Crossbody Bag Just $17! Down From $34! PLUS FREE Shipping! 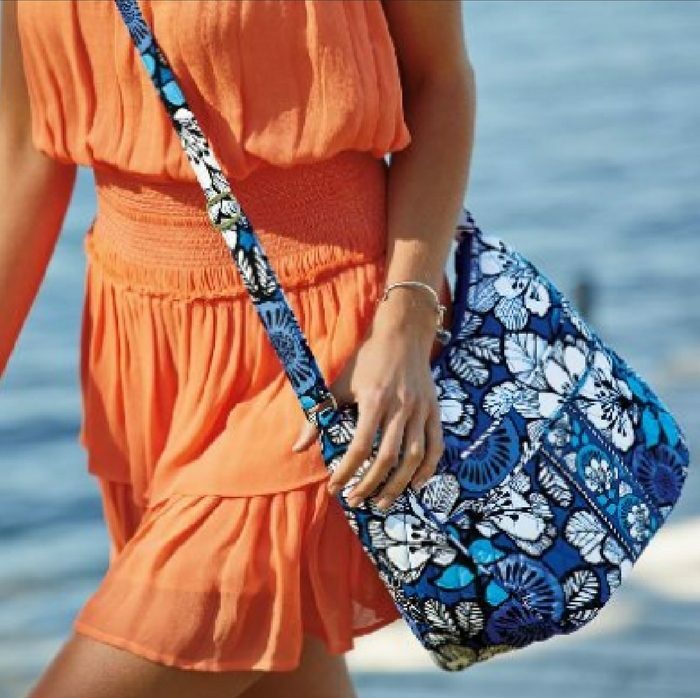 You are here: Home / Instagram / Vera Bradley Little Crossbody Bag Just $17! Down From $34! PLUS FREE Shipping! Grab these cute little bags at Vera Bradley! Little Crossbody Bag is now on sale for just $17 down from $34 PLUS FREE shipping! Isn’t it amazing! Get one now! This cute crossbody is sized just right for all the essentials. The back slip pocket is the ideal place for keys and a phone, while the zip-top closure keeps other everyday must-haves secure.